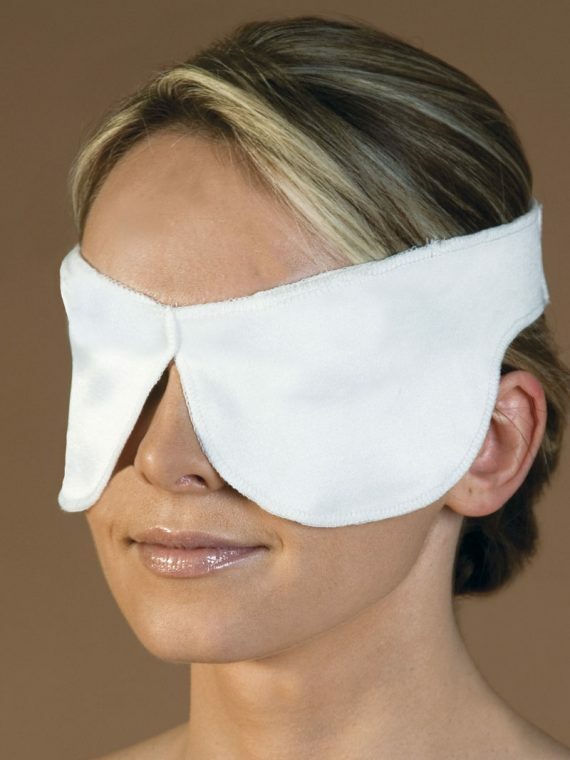 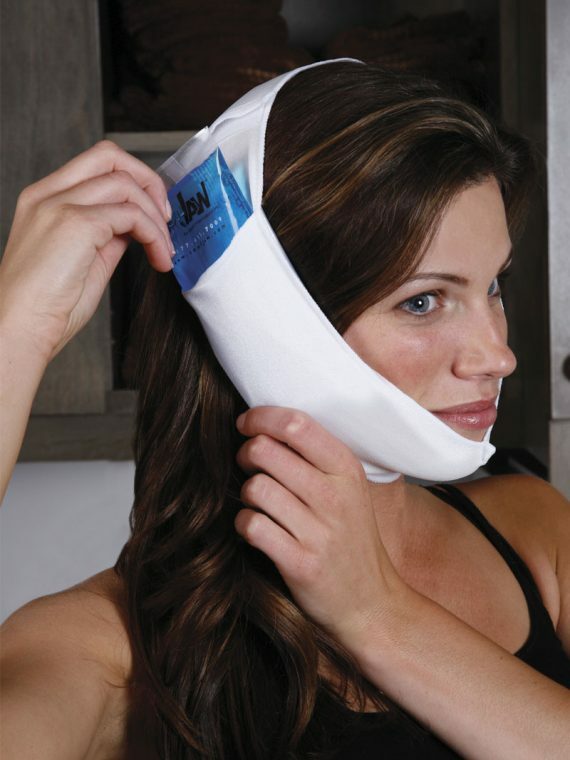 Hands-Free Facial Support Wraps utilize a unique, patented pocket design that allows patients to easily replace gel packs without compromising compression. 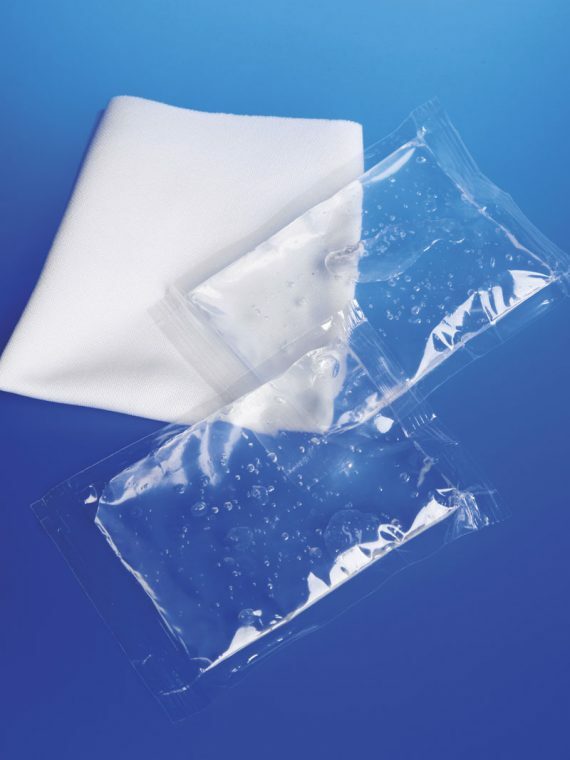 The lightweight wrap molds to the contours of the face and ensures proper pressure. 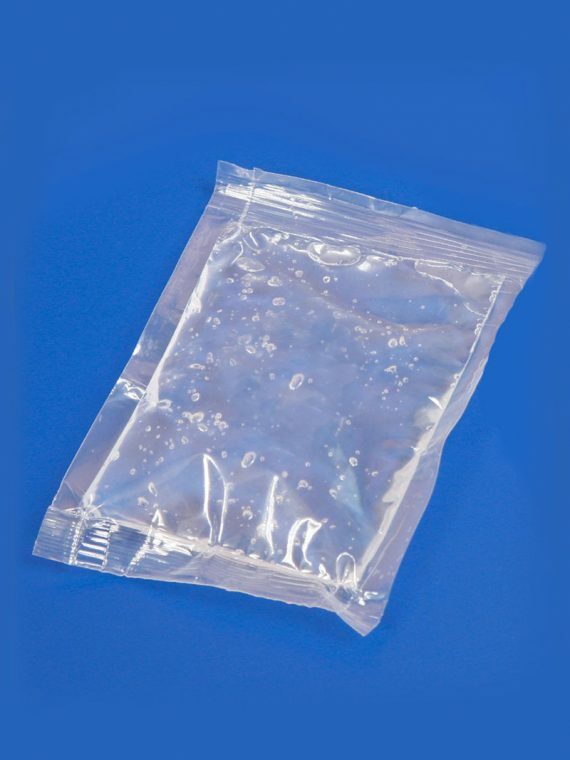 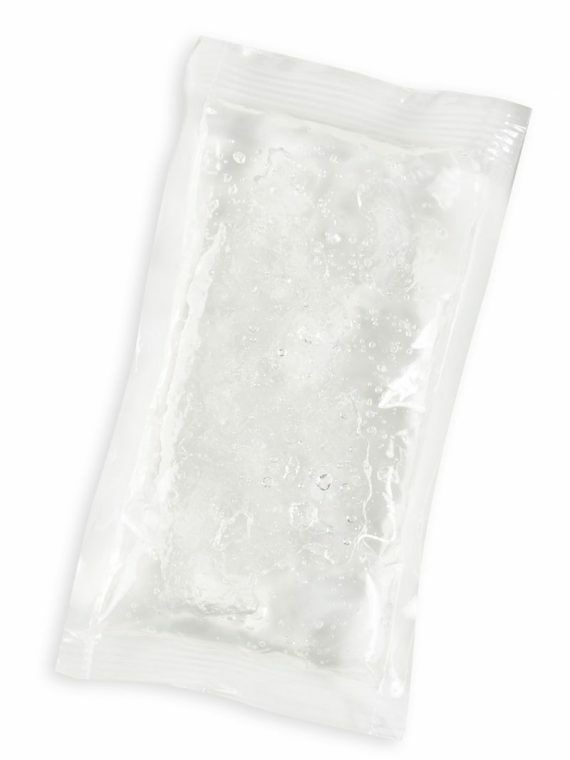 T-430 Soft-sided Round Gel Pack – 4″ dia.